Construction boom in Russia, economic recovery, increase of life expectancy … What are the other issues Dmitry Medvedev manipulated during his speech at the State Duma? Two fact checking organizations – Ukrainian VoxCheck and Armenian SUT.am – met in Kyiv on April 20. The projects checking only local politicians decided to pool their efforts and check the report of the Russian Prime Minister Dmitry Medvedev. Two days of cooperation have resulted in a large-scale fact check of the Russian government’s achievements which Medvedev reported to the MPs of the State Duma on April 19. 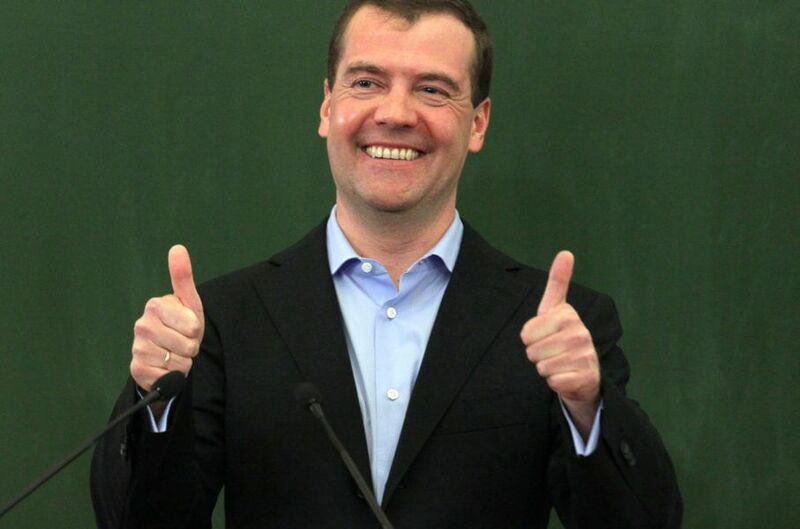 VoxCheck and SUT.am have checked some statistics from Medvedev’s speech and their context. 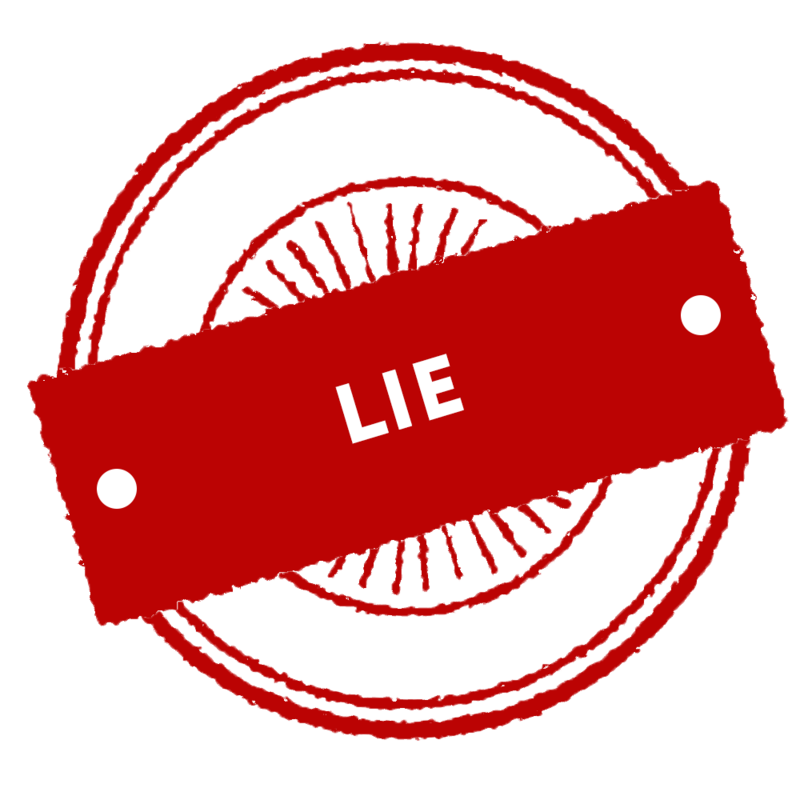 In seven cases out of 16, the Prime Minister of Russia told the truth, while in nine – manipulated and embellished reality. VoxCheck and SUT.am will continue to focus on checking local politicians, but this time they offer their readers a chance to learn about the real state of affairs in the Russian economy. This topic is as relevant for the Ukrainians and Armenians, as home affairs of their countries. Over the past six months, the two largest rating agencies of the Big Three – I am talking about Fitch and Moody’s – have changed the outlook for the Russian economy from “negative” to “stable.” Another agency – S&P – has raised it to “positive.” So, by the end of the year, Russia will again return to the category of countries with a good investment rating. This means additional opportunities for the inflow of finance and solution of other tasks. Recently, Fitch agency has affirmed a long-term rating of Russia with a stable BBB- outlook. The outlook has, indeed, improved. Moody’s agency has done the same (rating – Ва1). Standard & Poors has also upgraded the outlook to positive (BB+). Ukrainian ratings are lower: В- (Fitch), Caa3 (Moodys), B-/B (S&P). Last year, our country climbed to the 43rd place in the global competitiveness ranking, which is not bad given the way we have covered. I would like to stress that our rating has been improving for the fourth year in a row – and this is under the conditions of the financial crisis. We are consistently moving forward in the World Bank’s Doing Business rating which assesses the quality of the business climate. The changes in this respect are also noteworthy – over the past five years we have climbed 80 positions up. Eighty positions! 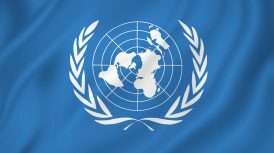 We used to occupy the 120th place among 200 countries – members of the United Nations, while today we are on the 40th place. And outpace our partners in the BRICS for the second year in a row. Russia has really climbed up in the global competitiveness ranking from the 45th to the 43rd place. 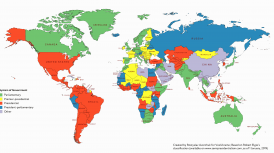 In 2013-2014, Russia occupied the 53rd place, while before that – the 64th. This year Russia occupies the 40th position in the Doing Business rating, while it used to be 36th place. In 2012, Russia occupied the 120th place. It means that the Russian Federation has really climbed 80 positions up over the last five years. It is also true that Russia has outpaced the countries of BRICS: Brazil, India, China, and South Africa. Almost 80 million sq.m. were constructed last year. It means that thousands of people have moved into new apartments. The situation in the sphere of construction in Russia is not as rosy as Medvedev describes. It is true that in 2016, 79.8 million sq. 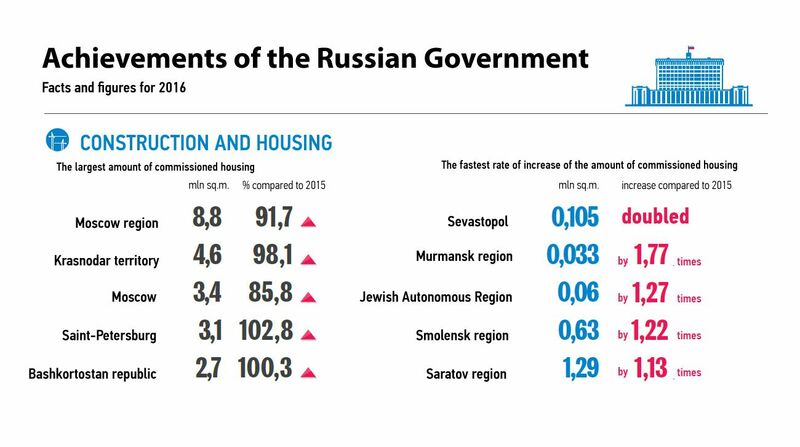 m. of housing were built in Russia; however, it is by 6.5% less compared to the previous year. The amount of commissioned individual housing (private houses and cottages) decreased by 10.2%, to 31.6 million sq. m.
The data on the infographics is correct. It is only that the amount of commissioned individual housing in Moscow region, the Krasnodar Territory, and Moscow has dropped, while the picture visually shows growth, as the red arrows point up. Can you find another country with such small national and foreign debts? There are only a few of them! We have a very small debt burden. According to the IMF, in 2008, Russia’s national debt/GDP ratio was at the level of 7.4%, after which it has been growing steadily and now stands at 17%. However, this is, indeed, a very low level. In Ukraine, for example, the national debt to GDP ratio exceeds 80%. The low governmental debt of the Russian Federation can be attributed to the substantial budget revenues from oil and gas exports during the 2000s. Starting from the last quarter of 2016, Russia’s economy has demonstrated a small increase of 0.3%. In the follow-up of 2016, there was a significant slowdown in the GDP decline compared to an almost three-per-cent drop in 2015. Such indicators are not the result of improvement of the external situation, and I would like to draw attention of my colleagues-MPs to this issue (the external situation is still painful for our country, both in the subjective and in the objective senses). This is the result of our collaborative efforts. 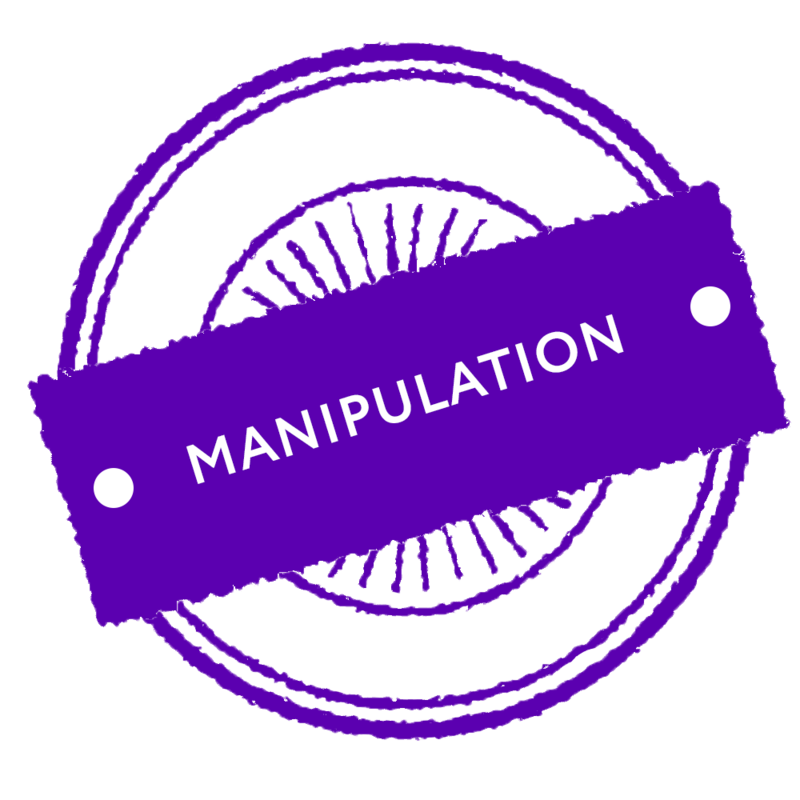 However, it is not the biggest manipulation. EBRD’s Chief Economist, Sergei Guriev, says that it is external situation which positively affected the economic situation in Russia. “Growing oil prices helped the economy to grow in the second half of 2016. 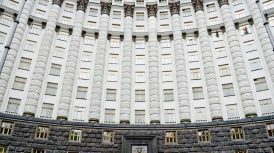 This has led to changes in the GDP outlook in 2016: from 1.2% to -0.6%”, said Guriev in November 2016 at the presentation of the EBRD’s economic report “Return to Modest Growth.” This report also states that in 2017 the growth of the Russian economy is expected to reach 1.2% and will depend on the oil prices, revival of individual consumption, and investments. However, in the long term, without any reforms the economic growth will stay within 1-2% due to the low volume of investments and outdated manufacturing. Today, inflation totals 4.2%, while two years ago we had two-digit numbers. In March 2017, the Russian inflation totaled 4.3% on an annualized basis. In 2015, inflation in Russia reached 12.9%. Although Dmitry Medvedev does not explain the reasons behind inflation slowdown, merely listing it as the government’s achievement, the Russian authorities have, indeed, contributed to the decline in the growth of prices. According to the World Bank, the rate of inflation has slowed down in Russia due to the high base effect, low consumer demand, and fiscal consolidation. At the same time, the Central Bank of Russia has been conducting soft monetary policy, which also slowed down the rate of inflation. The Central Bank <…> is consistently lowering the key rate. If the situation is favorable and this policy is maintained, loans will, most probably, become more affordable. Not so long ago the loan rate was almost twice higher. 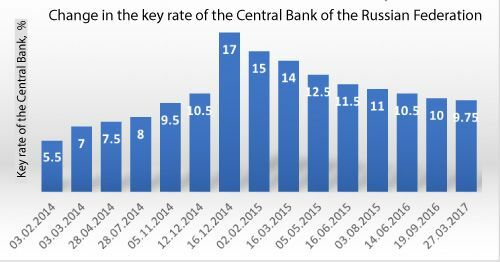 The Central Bank of Russia is, indeed, gradually lowering the key rate against the backdrop of the inflation slowdown (see the chart below). In March 2017, the key rate totaled 9.75%, while in late 2014 – 17%. Not so long ago our budget, given the expenditures from the reserve fund at the level of more than two thirds, depended on the sale of oil and gas. Yet the situation has changed: budget revenue from other industries makes up more than a half. Perhaps the most important result is the increase in life expectancy. Since 2006 (we start from 2006, because it was at that time that we started implementing the first national project) it has increased by six years, having reached almost 72 years. This is the highest figure in the history of the country. Life expectancy in Russia has, indeed, increased: from 66.6 years in 2006 to 71.39 in 2016. The increase of this indicator is a positive phenomenon, but 71 years is a low result. Prior to this, life expectancy in Russia has been decreasing for a long time: the previous record was set in 1987 – 70.1 years. 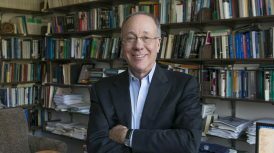 “Almost all of the recent growth has been restorative, as the level of 1987 was exceeded only in 2012,” said Anatoly Vishnevsky, director of the Demography Institute of the Higher School of Economics (Moscow). “So the real growth was small, while the level of 71.4 years is very low against the background of other countries.” For example, life expectancy in Turkey is 78.2 years, in France – 82.4 years. On average, the citizens of Western Europe live for 80-81 years. “It is not the fact that life expectancy in Russia has returned to the level reached 30 years ago that needs explanation, but the reason why this level in Russia is still so low. But I do not have an answer to this question,” Anatoly Vishnevsky told VoxCheck. Today, Russia’s population totals 146.8 million people (according to the preliminary estimate of the Russian Federal Statistics Service). The return of the Crimea to Russia has, definitely, contributed to this figure. However, we have outpaced many European countries by birth rate. And this is the result of the measures we take: these are, first of all, maternity capital, monthly payments after the birth of the third child, provision of land plots, solution of the problem of day care centers, and creation of conditions for the employed mothers. We have another important result: the number of orphans dropped from almost 120 thousand in 2012 to less than 60 thousand in 2016. Activities in this area shall continue. The Prime Minister has voiced correct numbers. Yet these are not all the orphans, but only those brought up in orphanages. In fact, orphans are children left without parental care; and in late 2014 there were around 621 thousand of them in Russia. This is only 5% less than in 2012, when there were 654 thousand of such children. According to WHO, last year Russia entered the top ten states which have made the biggest progress in the fight against heart diseases, lung diseases, and diabetes over the recent years. According to the World Health Organization, Russia has, indeed, made a great leap in the fight against these diseases. Yet, it is the result of 2015, not 2016. The WHO has not issued the report for 2016 yet. Maternal and infant mortality rates are declining: over the last 25 years, i.e. for the entire history of modern Russia, they have dropped by almost three thirds. 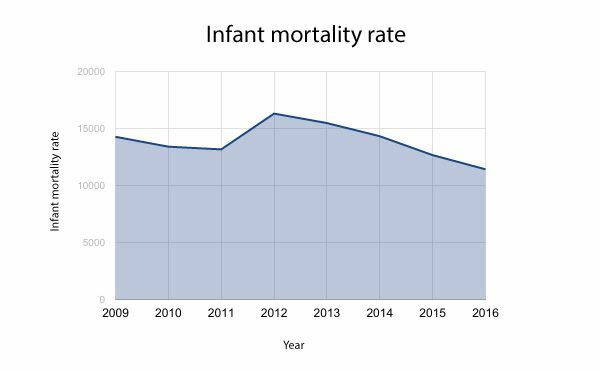 Since 2011, the infant mortality rate has almost halved, while in 2016 (compared to 2015) it declined by 7.7%. Truth in part of maternity mortality rate. 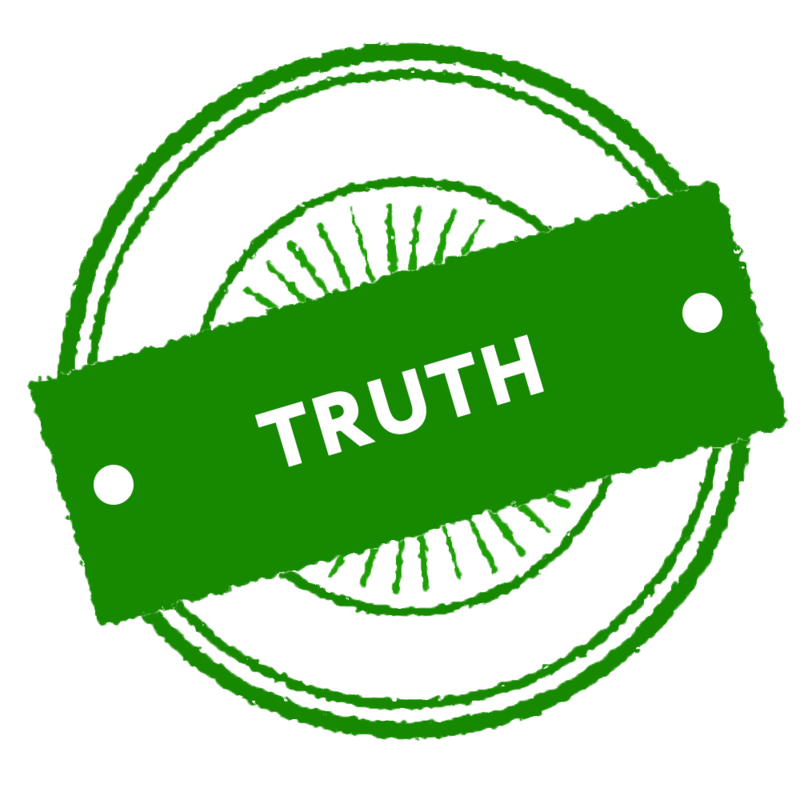 Lie in part of rapid decline in infant mortality rate. Since 1990, maternal mortality rate per 100 thousand live births has fallen by almost 80%. At the same time, the death rate for women giving birth had been declining before: from 1970 to 1990, this indicator halved. From 2011 to 2015, infant mortality rate per 100 thousand decreased by 12%, not 50%. The total number of stillbirths has dropped by 4% over this period. 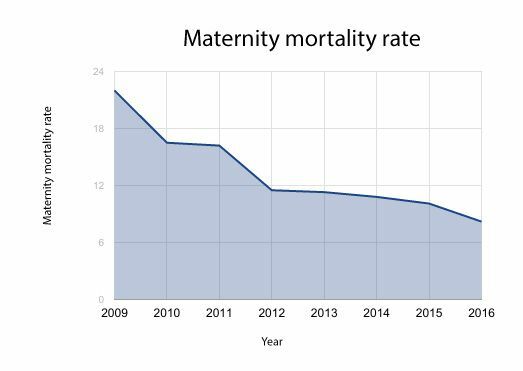 The indicator for 2016 has not been published yet, but it is doubtful that the mortality rate during childbirth could have decreased that much over the last year. On the rocket and space industry. In 2016, the first civilian spaceport Vostochny was brought into operation. The Soyuz rocket was launched from it. The Vostochny spaceport has, indeed, been brought into operation. Yet, it is hard to say whether this fact can be attributed to the achievements of Russia. However, Medvedev mentions about it in passing (so we can conclude that it is true). The construction and the launch of the spaceport have been followed by a major scandal: the Russian Prosecutor General’s Office has initiated 17 criminal suits concerning the non-payment of wages to the workers and illegal distribution of money. Twenty issues have been identified before the first launch from the Vostochny spaceport, although they have been fixed. Despite the delay, the Soyuz rocket has been launched. Around 480 people are still on the so-called strike. I would like to draw your attention to the fact that there are almost 800 thousand vehicles registered in the Platon system. Indeed, there are 815 thousand vehicles registered in the Platon toll system which has been contributing toll collected from heavy trucks to the state budget of Russia starting from late 2015. However, according to the Novaya Gazeta, up to 10 thousand vehicles protested against this system in early April in the Trans-Urals alone. According to Meduza, up to 4,000 vehicles were on strike in Dagestan on March 27.